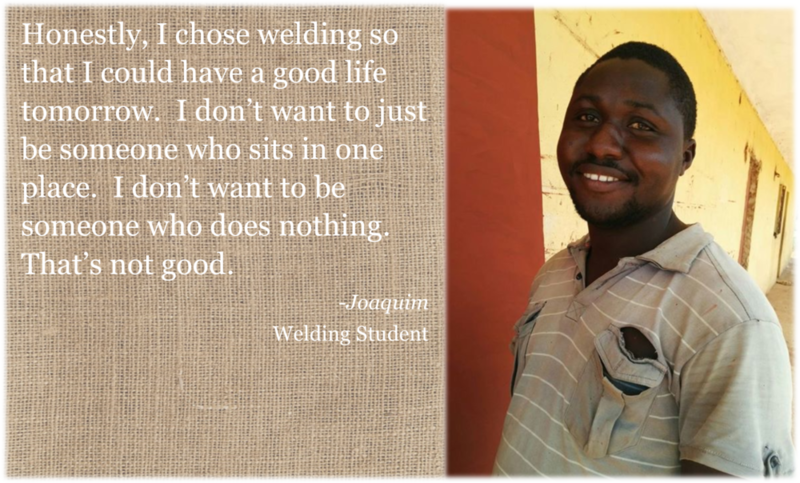 WAVS is a Christian nonprofit that works in Guinea-Bissau to equip young women and men with life-changing job skills so they can transform their communities. Guinea-Bissau is one of the smallest and poorest countries in the world -- a nearly forgotten land. The challenges are enormous: severe poverty, drug smuggling, human trafficking, and an education system in crumbles. Yet this country's 1.7 million people are ready to pull themselves out of poverty. All they need is the opportunity. 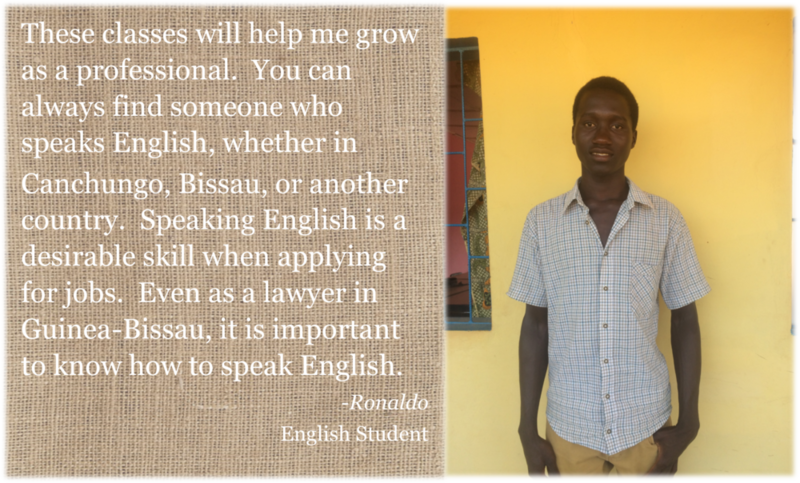 You can make the difference between a life of poverty and a life of opportunity when you sponsor a teacher today. 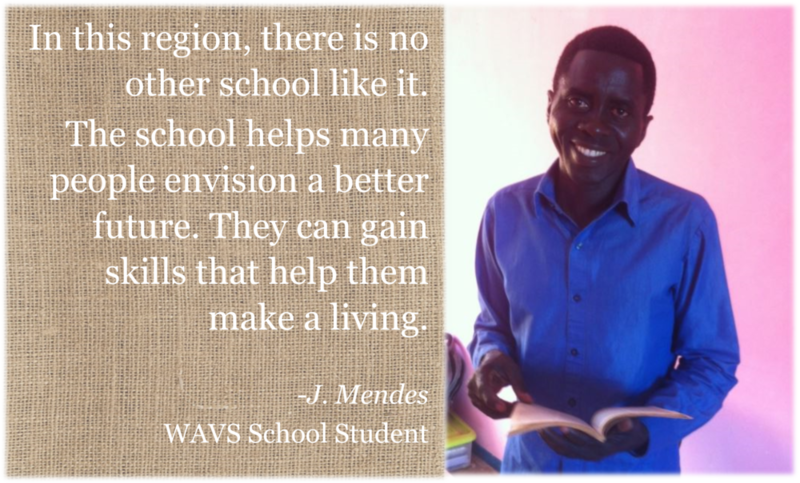 Find out more about the WAVS School and the country of Guinea-Bissau.